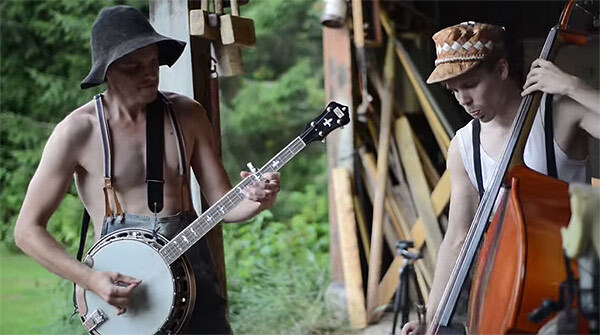 This clip of a Finnish band called Steve ‘N’ Seagulls covering ACDC’s “Thunderstruck” has been popping up all over the Internet, but it’s too good not to share. I also found another clip of them covering Maiden. Watch both performances below!